Kastar Diesel Compression Adapter Set contains all the most popular adapters needed to test heavy-duty trucks and equipment. 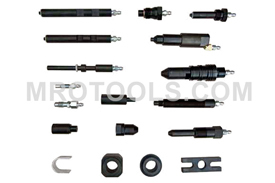 The TU-15-71 Kastar Diesel Compression Adapter Set is one of thousands of quality tooling products available from MRO Tools. Please browse Kastar Diesel Compression Testing Equipment for tools similar to the TU-15-71 Kastar Diesel Compression Adapter Set. 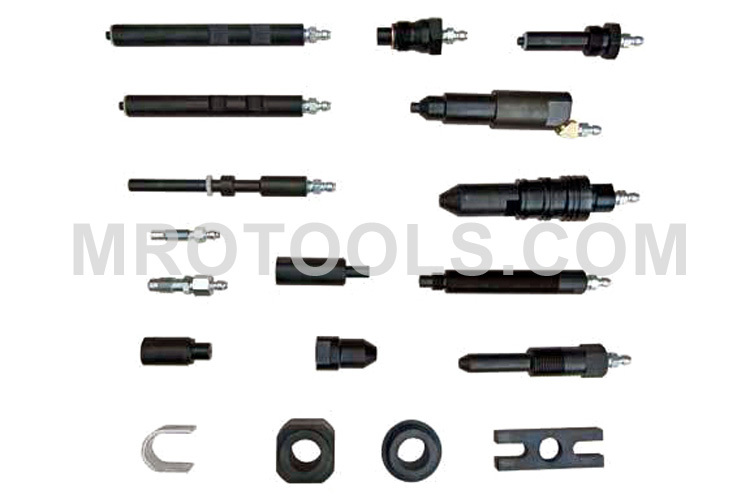 TU-15-71 Kastar Diesel Compression Adapter Set description summary: Kastar Diesel Compression Adapter Set. Contains all the most popular adapters needed to test heavy-duty trucks and equipment. Quantity discounts may be available for the TU-15-71 Kastar Diesel Compression Adapter Set. Please contact MRO Tools for details.